Philips invited me to an unusual product launch – on a yacht. 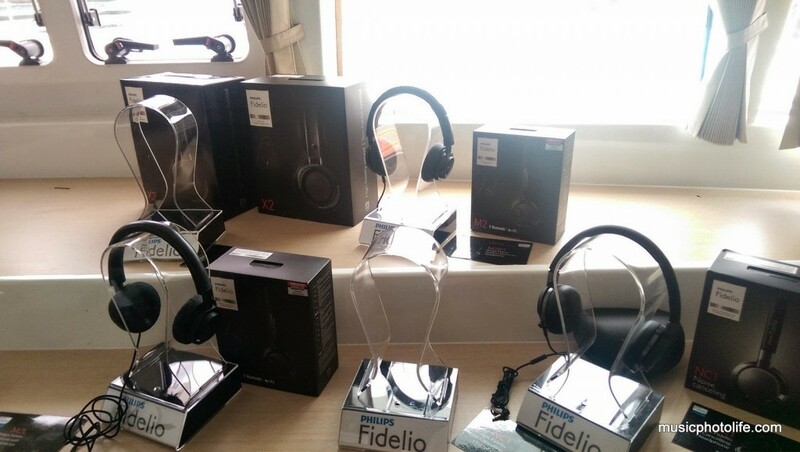 Arranged by The Right Spin Public Relations firm, the event unveils the 2015 Philips Fidelio range of high-quality audio products on board the Ping Lady Yacht. The event is presented by WOOX Innovations, the brand licensee of Royal Philips audio product line. A little history lesson: “wOOx Technology” is a brand name created by Philips. Philips eventually branched out the audio line to a separate entity in 2013 and is now owned by Gibson Brands company. The line-up showcases 4 headphones and a soundbar. 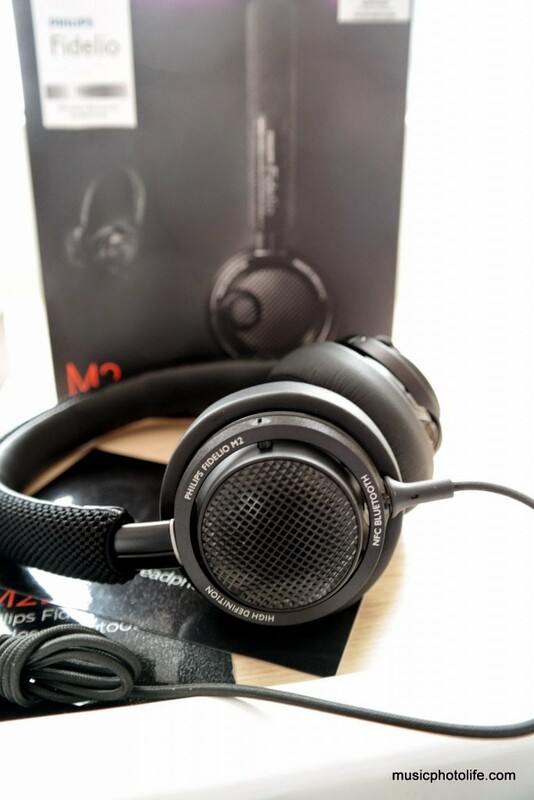 Fidelio M2L – one of the first headphones in the market with an iPhone Lightning connector, delivering high-quality 24-bit audio. Available in March 2015 with RRP S$469. Fidelio M2BT – carrying on the legacy of M1BT, the M2BT is a Bluetooth headphone with NFC for easy pairing. Supports call answering with 2-mics to cut ambient noise for better call quality. Offers 10 hour playtime and 3.5mm cables for direct passthrough audio if your battery runs out. Available in Feb 2015 with RRP S$449. Fidelio NC1 – NC1 is the first Philips headphone with Active Noise Cancellation (ANC) feature and 30-hour battery life. Available in Feb 2015 with RRP S$499. Fidelio X2 – This huge premium headphone with 50mm high-definition neodymium drivers and Layered Motion Control (LMC) diaphragm delivers precise and pristine sound. Available in March 2015 with RRP S$499. 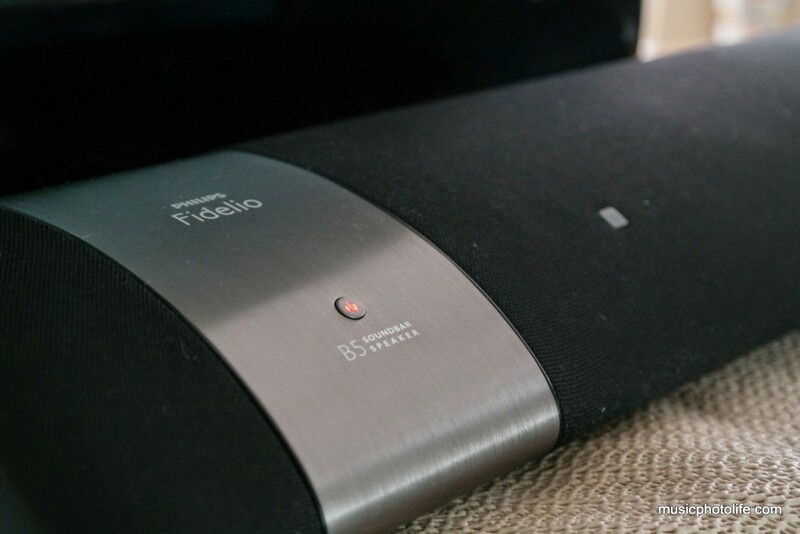 Fidelio B5 – this soundbar is made up of the subwoofer, main soundbar unit and 2 detachable 8W battery-powered wireless speakers. Place it anywhere in the room and initiate a quick Spatial calibration and you can enjoy real Dolby surround experience. Each detachable speaker can also work like independent Bluetooth speaker so you can pair it to your devices to play music separately Even the main soundbar can also stream Bluetooth audio. This innovative home product will be available in Feb 2015 with RRP S$1699. I will comment on their audio quality after I receive review units for testing. 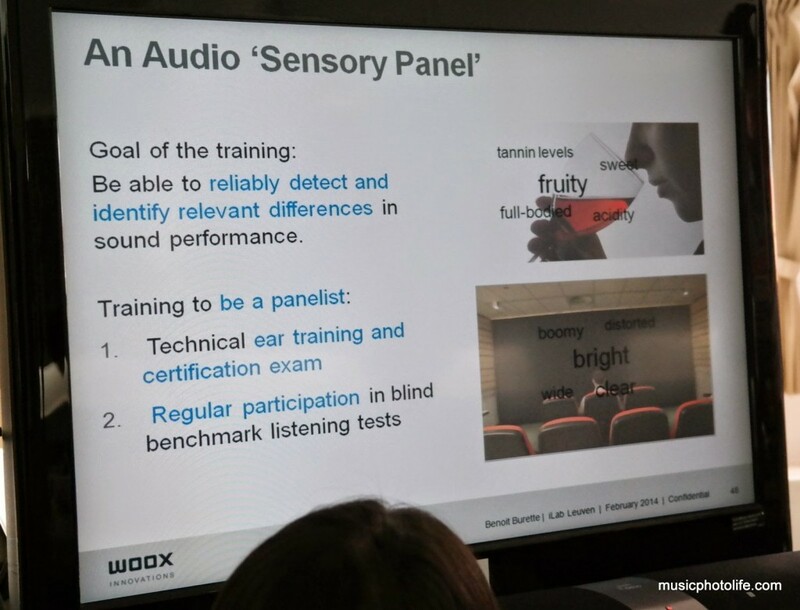 Speaking of review, the Philips Sound & Acoustics Innovation Engineer Mr. Lee Kheng Wee shared with us on the process of tweaking the audio characteristics of the products, which involves expert testing and consumer testing to determine the “preferred” sound target. 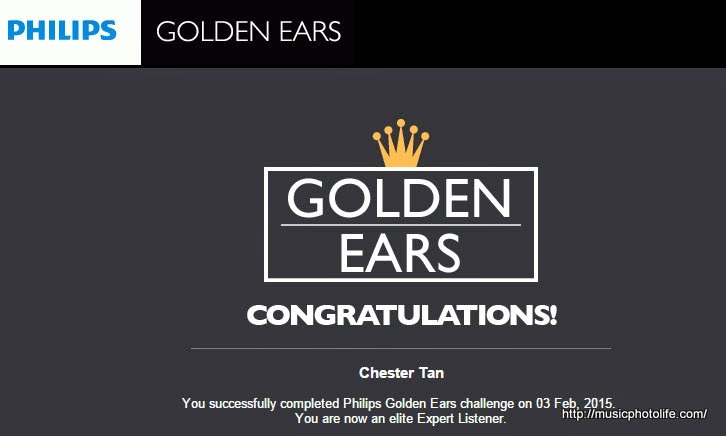 The benchmark of an expert listener is to go though the Golden Ears training, and Philips has published the Golden Ears Challenge on their microsite for the public to test their ears. So being an audio buff, I took the challenge, which was initially smooth sailing for me. The types of tests are timbre, details, spaciousness, bass, loudness. The stage that stumped me most was the “frequency band” test, which requires you to identify the frequency range (63Hz, 125, 250, 500, 1K, 2K, 4K, 8K) which the music was altered, and whether it was a boost or a cut. There are like 10 questions and with every correct answer, you advance to the next, but with every wrong answer, you return to the previous question. Eventually, I made it through, barely, and I tell myself I must practice more after the completion of this challenge. This award probably doesn’t mean much as it is like a watered-down version of the official authentic Golden Ears test, but it offers me with a good indication of my strengths and weaknesses in my audio capability. It also gives me an insight of where I am and I am proud to say that at least I am qualified to writing my audio product reviews.